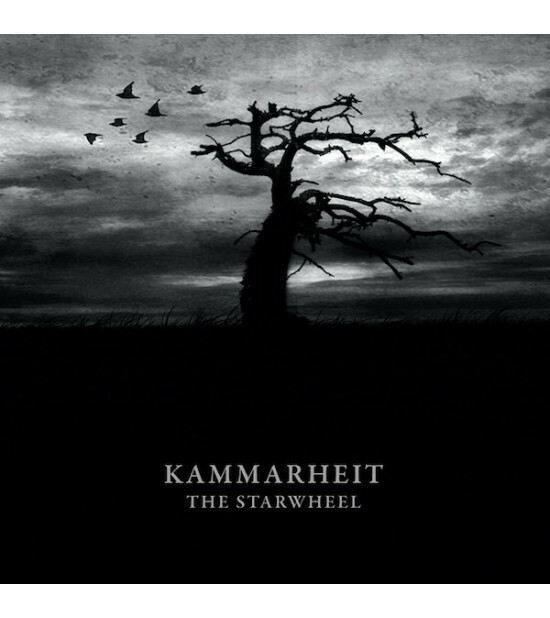 Reissue of Kammarheit's long deleted second album which has become a true classic in the Dark Ambient spheres. The Starwheel offers us an eloquent, more profound and highly personal album. The deeply serene drones and melancholic soundscapes are as always the main focus but this time Pär Boström introduces an engulfing spiritual depth to his soundscapes. Here is a new glimpse of the world of Kammarheit, here's the second meditation.